The 16th Annual Red Hat Literacy Luncheon is around the corner and the excitement keeps growing! 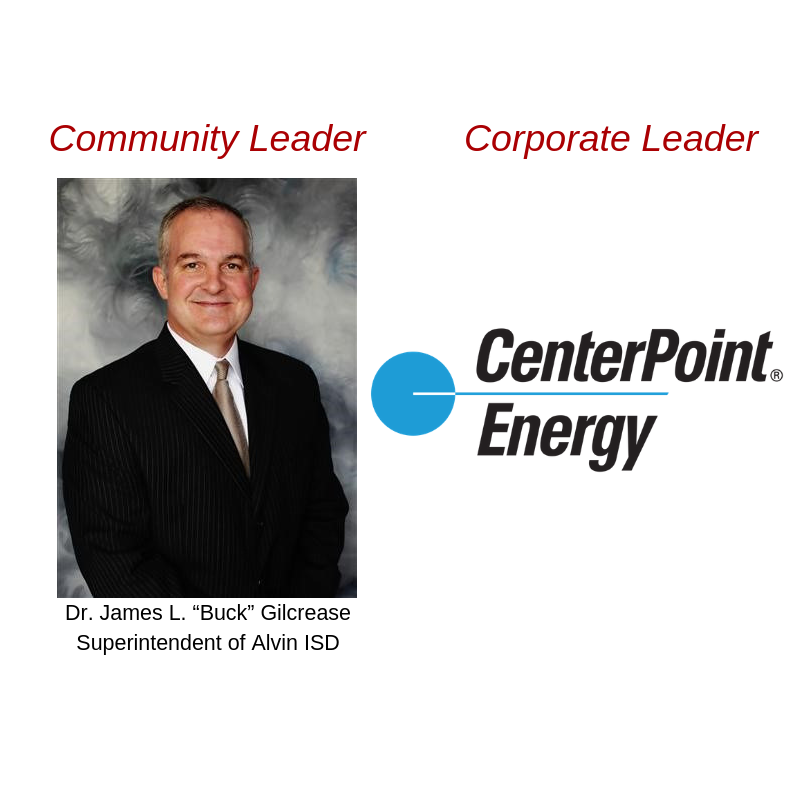 We are honoring CenterPoint Energy and Dr. James L. “Buck” Gilcrease for their tremendous contributions in the community and field of education. Other event highlights include adult learner scholarship presentations, silent auction, raffle, exhibitors, delicious food, and live music provided by Kim Prevost and Bill Solley. The luncheon is the largest fundraiser of the year for the Adult Reading Center and welcomes more than 500 supporters from Brazoria County and surrounding areas. The proceeds from this event directly benefits our adult learners, contributing to quality instruction, employment preparation, and innovative technology. Our Mayor, judges, county commissioners, city council members and local businessmen will be serving as Celebrity Waiters to raise scholarship funds through the tips generously donated by our attendees. Returning this year is Channel 13 news anchor Elissa Rivas as our Mistress of Ceremonies. The event will be held on Thursday, March 28th at the Knights of Columbus Hall in Pearland, from 11 am to 1:00 pm. Doors open and silent auction begins at 10:30 am. 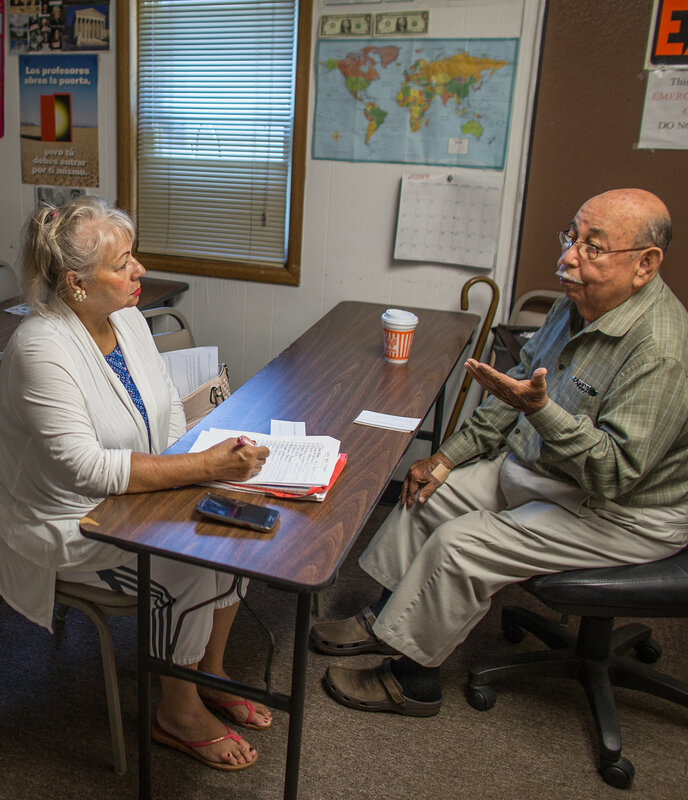 For 31 years, the lives of men and women with low literacy skills have been positively transformed, made possible by the generosity of donors, sponsors, and volunteers. The Red Hat Luncheon celebrates adult learners who strive to attain their educational and career goals and supporters who are dedicated to making lasting change. Last year, 692 men and women were served through our life-changing programs. We Hope you can join us this year.